I have searched for a long time for this server. It is wonderful. It is truly restaurant quality and the price was great. I have gone through so many of these trying to find the right one and this is it! It keeps the coffee hot for a long, long time and it doesn't dribble when you pour. I highly recommend this server. I can put my coffee in this server and get a new pot started right away. This is the second carafe I've purchased and I just love it. since I'm the only one in my house that drinks coffee, I make one 9 cup pot and put it in the carafe and it stays fresh for days! I've tried other kinds and this one cannot be beat. There's not a thing I don't like about it. I use this jug to keep my drinking water cold. I had an accident several years ago and can't get around easily any more. 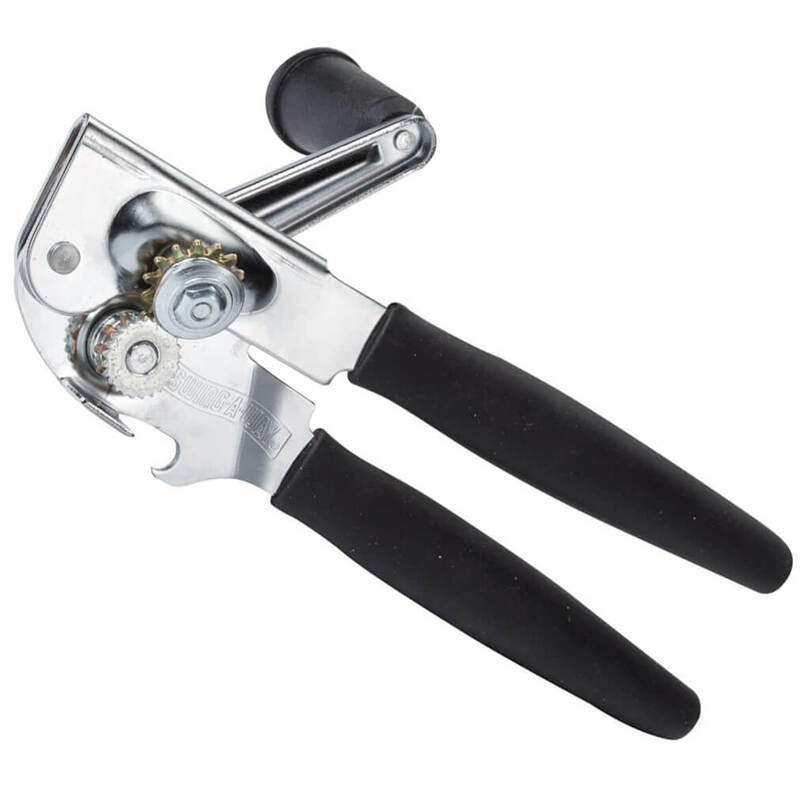 I love the handle as it makes it so easy to lift with my arthritic hands! I purchased the small carafe in error, but will keep and use it. I will be ordering the larger one soon. It works very well and is attractive enough to leave on counter. I use it for breakfast. My husband likes it as it ia very easy to pour from it. I am thinking of getting another one for my tea. Coffee doesn't taste that great sitting in the pot ... but if you keep it warm in this carafe, it tastes great for hours ... and stays hot too. 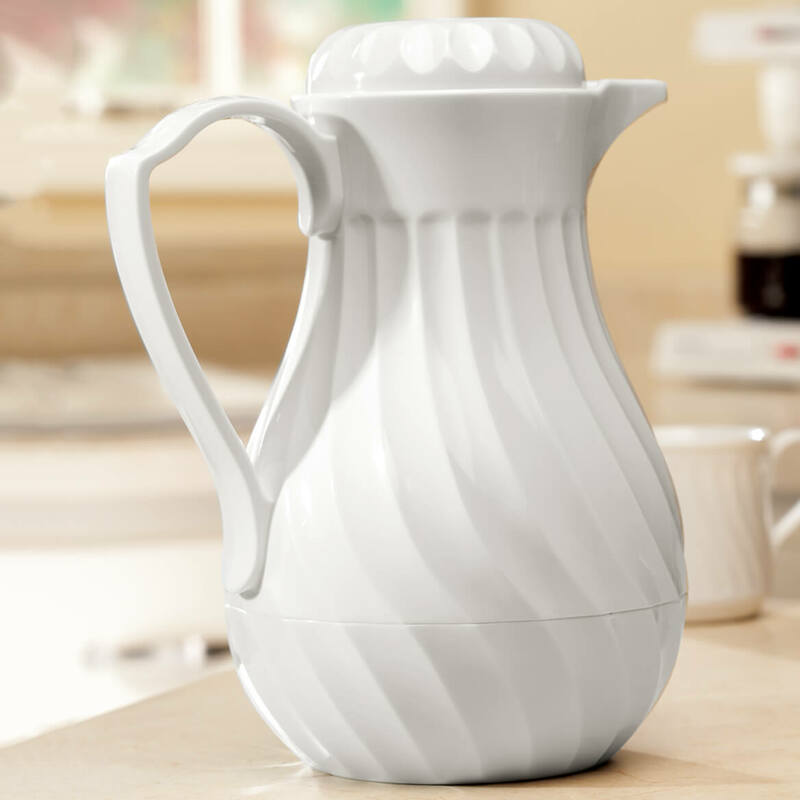 And this carafe goes well with any dishware. This insulated pot is compatible to my Johnson Bros. "Snow White Regency", and will be a nice addition to special dinners. For years have been using a thermos.Finally found a product with an attractive design.It keeps water hot for at least 9 hours.Would buy this product again for myself and others. Whether it's to take pills during the night or just to slake my thirst overnight, this carafe keeps ice water cold by my bedside all night. I have had the smaller one for over 7 years and it looks and performs as new as the day I got it. Keeps the ice water cold for about 10-12 hours. One of these days I plan on getting the bigger one, too. When entertaining on the patio, no need for constant trips back to the kitchen for coffee. This leaves me more time to visit with friends and family. Beverage pitcher keeps the coffe at just the right temperature. I have been looking for a product such as his & was thrilled to see it in your catalog. It is great for keeping coffee hot for several hours & it is attractive enough to put on the table. I kept putting off buying this item but I had wanted one for a long time. I like it for my family "get togethers". My sister and I use this to keep the gravy for our holiday dinners hot throughout the entire dinner,for about 2 hours. Works great for hot and cold liquids. This carafe is perfect for what I needed. We bought a coffee maker with a stainless steel pot and you can't see how much coffee is in it. Also, I am constantly wearing out the warmer plates on the coffee makers and have to buy a new one when everything else still works. So this keeps my coffee warm and I can shut off the coffee maker. Great. keeps tea hot/warm for about three hours. Use everyday for organic tea or organic juice. 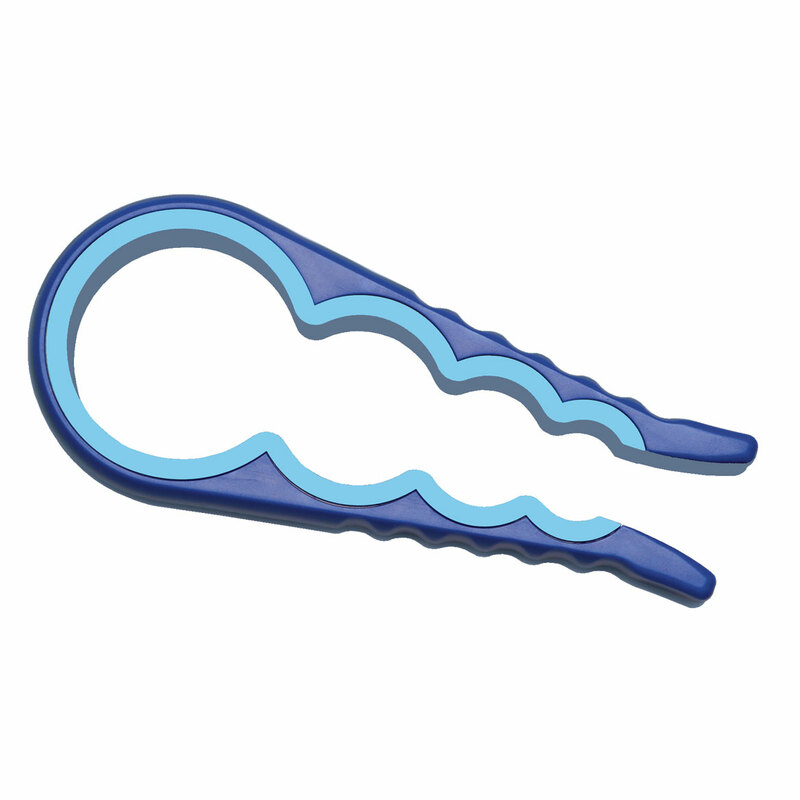 It is practical, easy to use and cute. Love the way that you have to press the lever to pour--prevents spills. Great way to keep your coffee hot everyday [better than letting it sit on the coffee maker reheating and wasting electricity] ... or make a second pot of coffee when you have guests, just pour the first pot into your insulated pitcher and get the next pot started! Works equally well with cold drinks. And the best part is: it's "lovely to look at." Love this pitcher! I've only had this pitcher for two weeks but I've used it everyday. I'm up before my husband and this keeps his coffee hot without the terrible taste it gets when left on the coffee machine. Didn't realize how small it would be for the price paid. Should not have cost more than $10. Not the best for gravy. I was looking for a container to keep gravy hot at the table. The size is good, but the spout is not large enough to allow thicker gravy to pour out. Seems OK for hot chocolate, coffee or tea. Would not recommend for gravy. Thumb push on jug broke because it sticks out and has no support. Suggest you make it into a slide of some sort. Gluing didn't work at all. I can still kind of use my fingernail to push down on piece left but not optimal. Not like the one I have had for years! It does keep coffee hot for a while, but not as long as the older styles that keeps it still warm to hot all day and night. My old one will have warm coffee the next morning, this one had cold coffee by the next morning. I still am pleased with it as I only care to keep coffee hot for a few hours. It does! [...] It doesn't stay warm long as others I have had. I do though like the fact it does not have the glass liner. So hope it will last longer. It's pretty, but does not meet heat retention expectations. However, it was purchased to replace a glass-lined Thermos one that broke. This item doesn't hold as much coffee as I hoped it would. If the coffee is kept on the hot plate after dripping, it burns. This pot at least is an alternative. It just doesn't keep coffee hot enough long enough. Only use the carafe for hot coffee. Not good for me as it does not keep the coffee hot. I am returning this product ! I am returning the carafe because it does nit keep the coffee hot. Wanted to use to replace glass lined decorative pitcher of similar external design to hold coffee for entertaining. The curved decoration is attractive, but the white is too bright. Also, it doesn't hold heat or cold at all. It cools hot coffee to half the poured temperature in half an hour. Icy cold water warms to twice the original temp in 40 minutes. It must be used by restaurants to speed table turnover. Don't buy it!!!!! The coffee was cold after only one hour in the carafe. Very disappointing. Bought for a friend who likes to keep a pot of tea on the counter. To use at parties for decaf. I WAS USING A THERMOS BOTTLE TO KEEP COFFEE HOT. I WASN'T SURE ABOUT THE ALUMINUM LINING OR THE CLUMSY LOOKS OF THE BOTTLE SO I WANTED A BETTER LOOKING CARAFE. I needed another container to serve and store my coconut milk. I like my coffee warm for several hours. I have one. I need a second one. I want to save myself a few steps. My father in law loves his coffee cup filled this pot will help to keep his coffee hot and fresh! I like the larger size and the color. I need something small to serve and keep coffee warm for my clients and these looked like the right fit. Coffee pot turns off before all coffee has been consumed. It will be very useful for our weekly meetings. I chose the carafe to keep my coffee fresh & hot. We entertain and need one. What are its dimensions? Thanks. BEST ANSWER: Thank you for your question. The 40oz. pitcher is 9” high, the cover adds another inch, so it is 10” high overall. The 40oz. size measures 4” wide across the top. 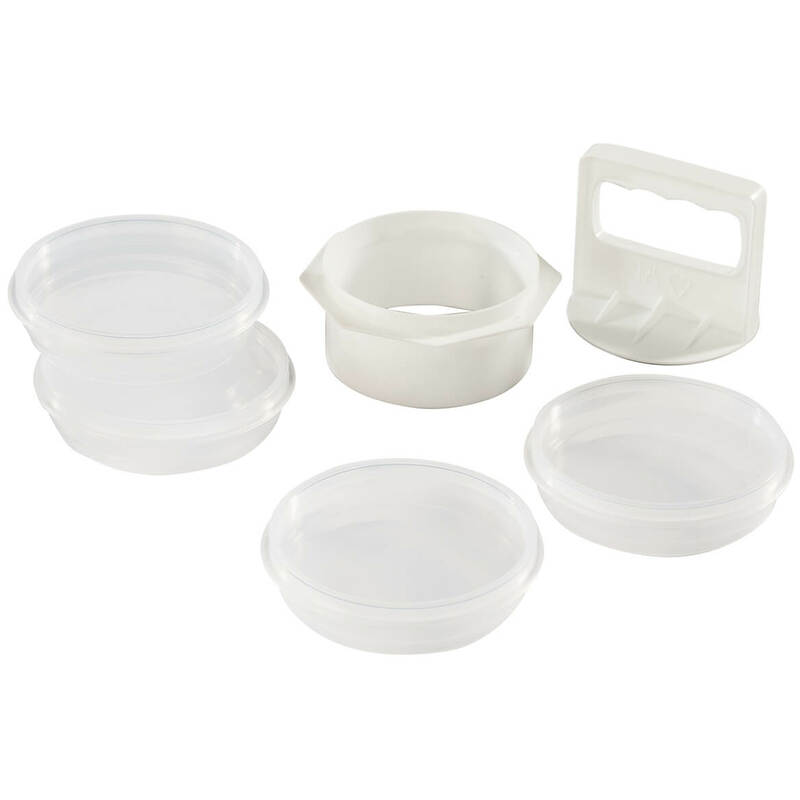 The inside opening is 2” wide and the opening where the liquid would pour out is ¾” wide. The 20oz. size measures 3 1/8” wide across the top. The inside opening is 1 5/8” wide and the opening where the liquid would pour out is 5/8” wide. We hope this information will be of help to you. what colors do you havein coffee pots? BEST ANSWER: Thank you for your question. 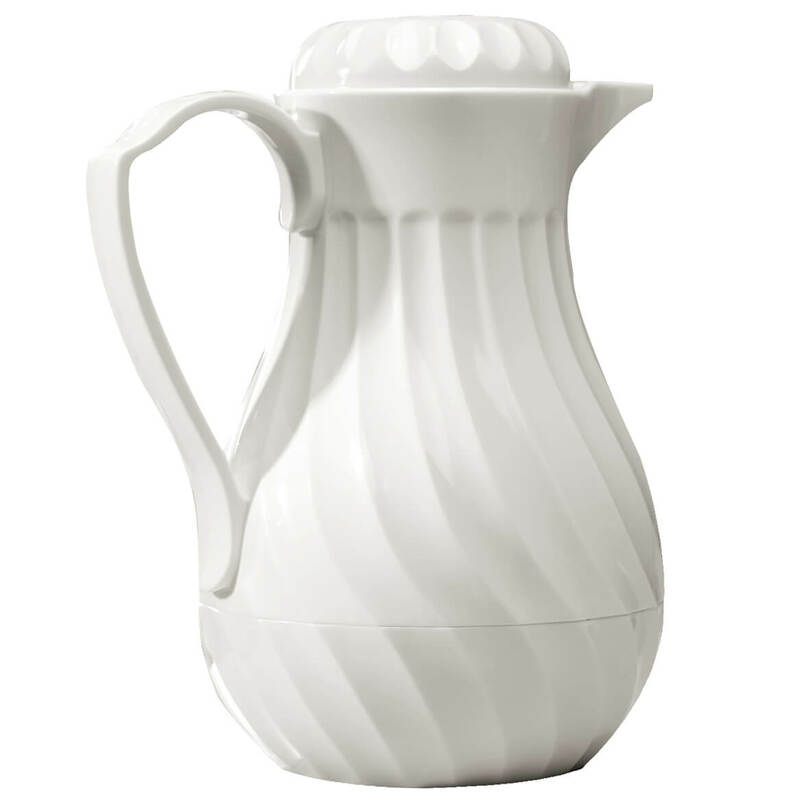 In the Insulated Coffee Carafe/Pitcher we only carry the item in white. We hope this information will be of help to you. how much does it hold? What is the capacity? BEST ANSWER: Just as described in Walter Drake's catalog, the pitcher holds 40 ounces which is a quart plus a pint of beverage. II bought the 20 oz carfe and I should have bought the 40oz one to hold a whole 10 cups of coffee. 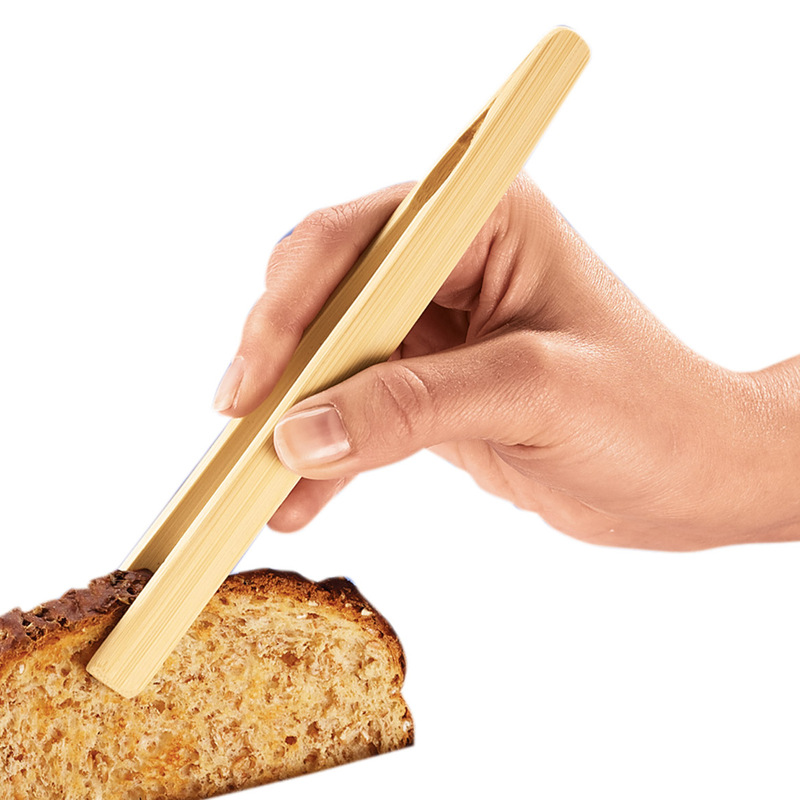 My Favorite™ Spatula is the perfect flexible spatula for removing brownies and bars. Beveled edges slide under baked delights for flawless removal. 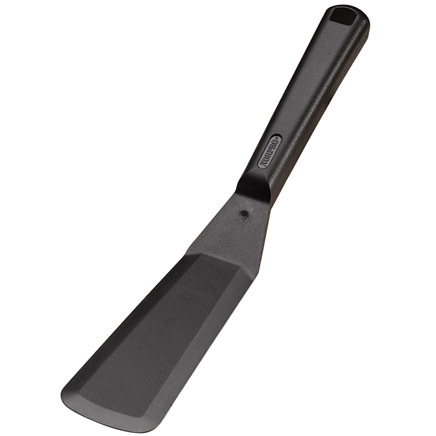 Nylon spatula won’t scratch cookware! Heat resistant to 450°; measures 11 1/4 x 1 7/8. Dishwasher safe.